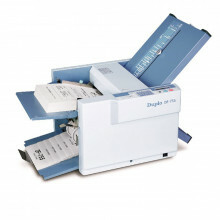 Letter Folders are low-volume, occasional use paper folding machines that handle smaller stacks with minimal folding options and rated only for standard paper weights. 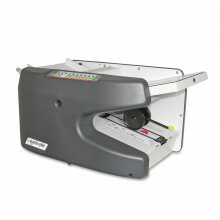 Friction-feed Folding Machines are mid- to high-volume paper folding machines with various options such as semi-automatic features, speed, capacity, paper size handling, fold types and custom settings. 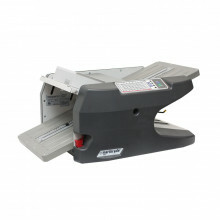 Air Feed Folding Machines are high-volume paper folders that use air suction instead of rubber rollers to pull paper. 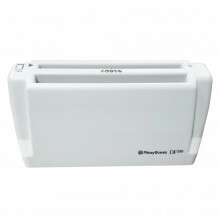 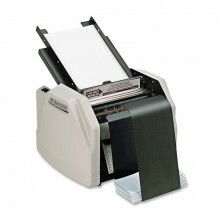 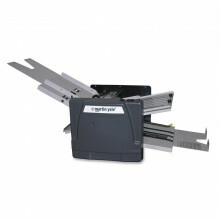 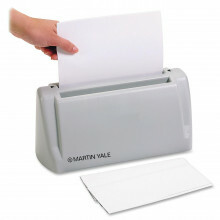 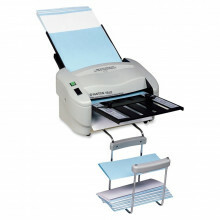 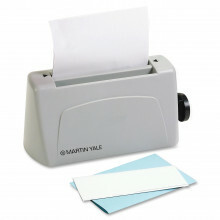 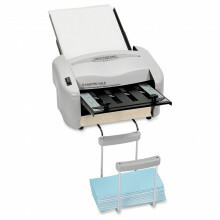 Ideal for folding glossy and special paper types.